Here is our current list of offers which have been put forward by our members for other members to enjoy. Why not promote your own business by making your own Member to Member Offer? 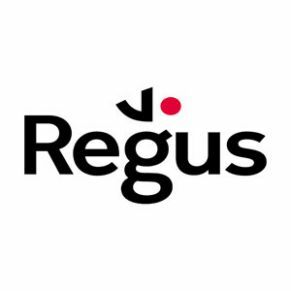 All offers are listed here on our website and also feature in our online newsletters - it's a great way to raise your business profile amongst the local business community. Deatiled below are the various offers availabe to Salisbury chamber members. Please note we will be using the website member directory to check you are a member before the bookings can be confirmed. 4. We are also Proud to Support the Bartercard Network and will offer any member of the chamber who is a Barter Card member the facility to pay 50% of the cost of any booking in Barter Card Trade Pounds. Consistent HR documentation is essential for employers to avoid liability connected with disciplining and termination of employment contracts and effectively evaluate their employees. 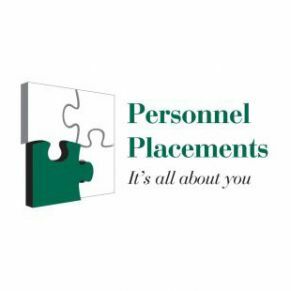 Personnel Placements offers a free HR “Health Check”. A straightforward process that reviews your current HR documents and shows you exactly what the HR priorities are for you and your people. 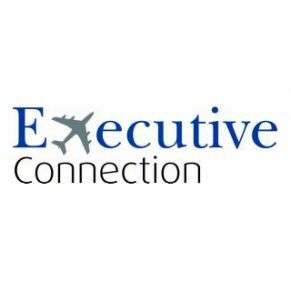 If after the Healthcheck you need help to design and implement practical solutions to meet the needs of your business we can support you with this and all other HR issues including Employee Relations, Employee Development, HR strategy development and Policy & Procedures. Does your office space work for you? Do you have a space planning, furniture or ergonomics issue? 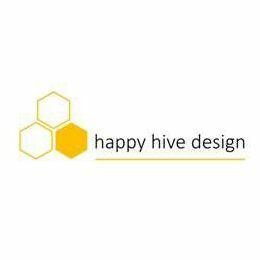 Happy Hive Design has 15+ years experience in office design and would love to share the benefit of that knowledge with fellow chamber members. 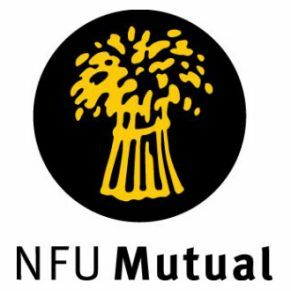 NFU Mutual would like to offer a FREE Risk Management Consultancy visit to any Chamber members to their premises. Interested parties should email NFU at salisbury_agency@nfumutual.co.uk or telephone 01722 622380 to arrange this. Many businesses may never have had a professional Risk Management review by an expert; NFU Mutual can help businesses recognise and understand the risks that affect them. Emery-Little offer quality financial planning you can rely on. 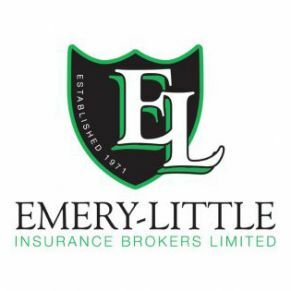 Whether you are needing guidance on investments, pensions protection or tax planning, Emery Little can provide you with sound advice. Salisbury Chamber of Commerce members will receive their initial consultation FREE (value £500)!